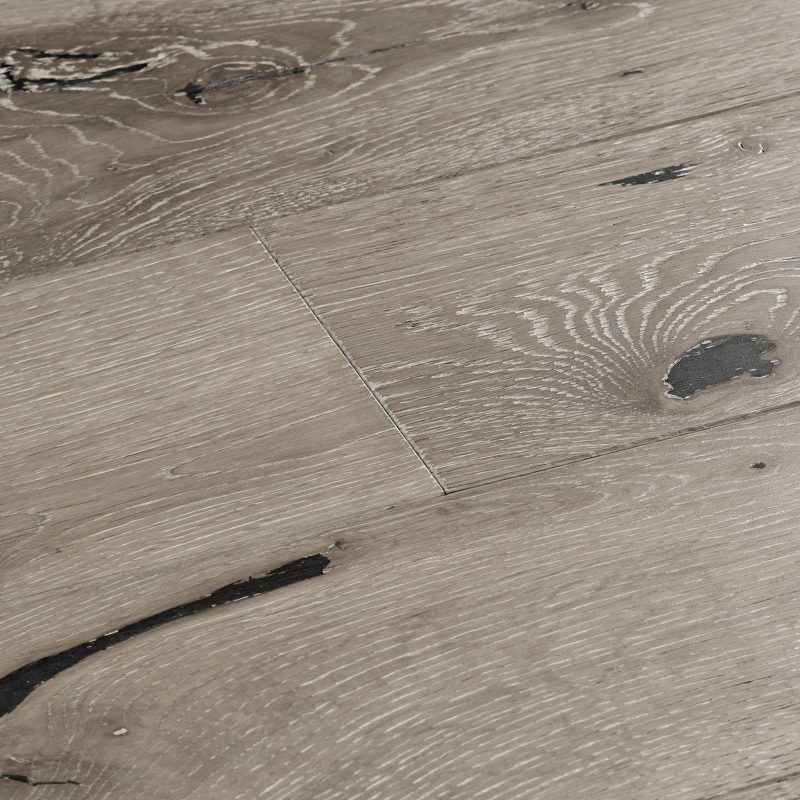 Adore the warming feel of York Walnut solid wood flooring. Wide grain patterns sweep throughout planks with deep chocolate shades and lighter details. 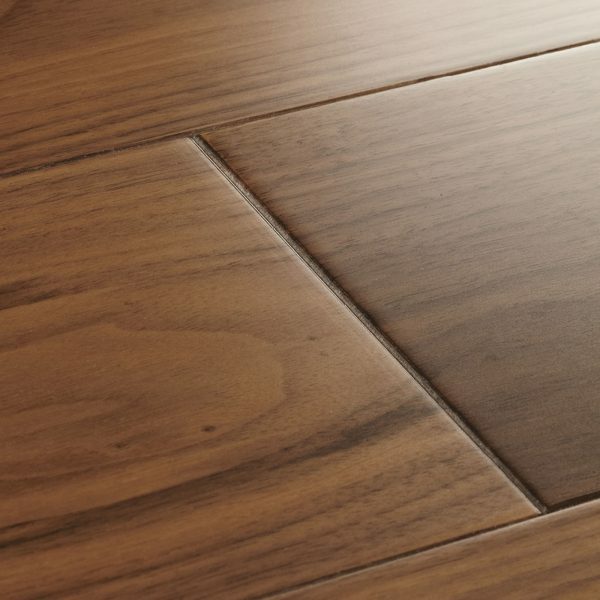 Lacquered for a glossy and enduring finish, Walnut oozes sophistication. 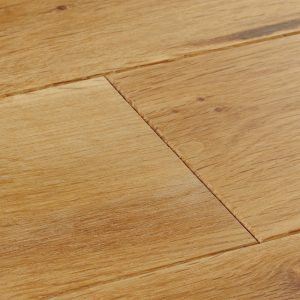 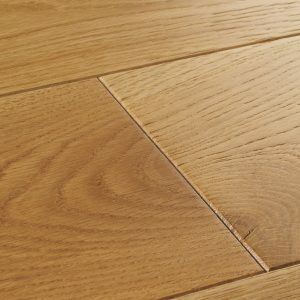 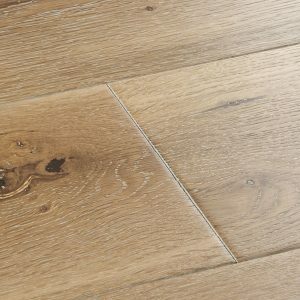 Adore the warming feel of York Walnut solid wood flooring.… Adore the warming feel of York Walnut solid wood flooring. 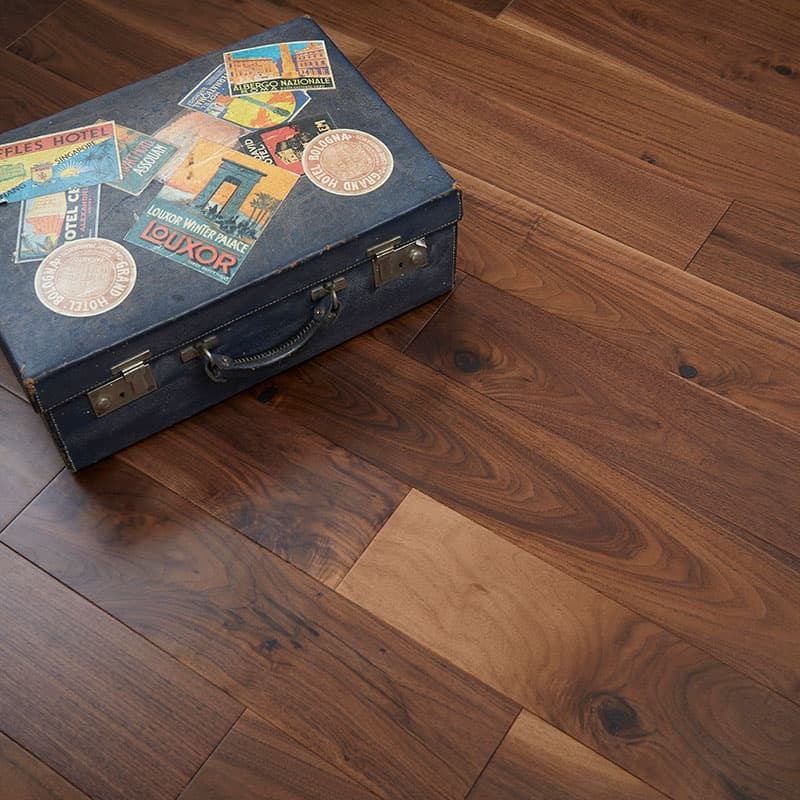 Wide grain patterns sweep throughout planks with deep chocolate shades and lighter details. 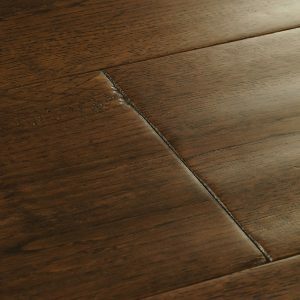 Lacquered for a glossy and enduring finish, Walnut oozes sophistication.